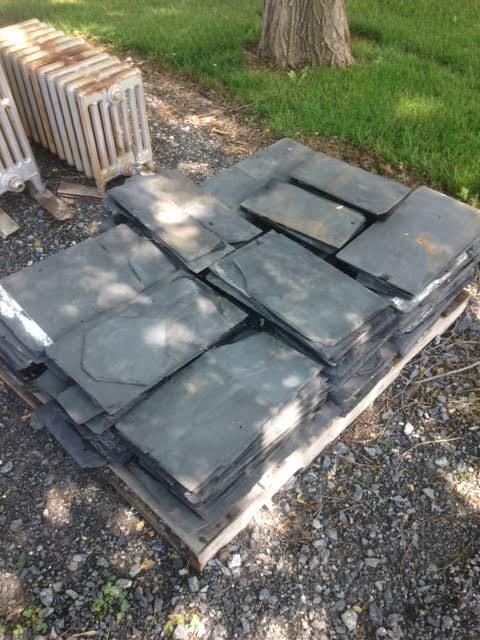 We often get asked if we have any slate. Well we just got some in! Stop by today to check them out! They would be perfect for many different art and crafts. Posted in Uncategorized on June 9, 2015 by sharp_admin.